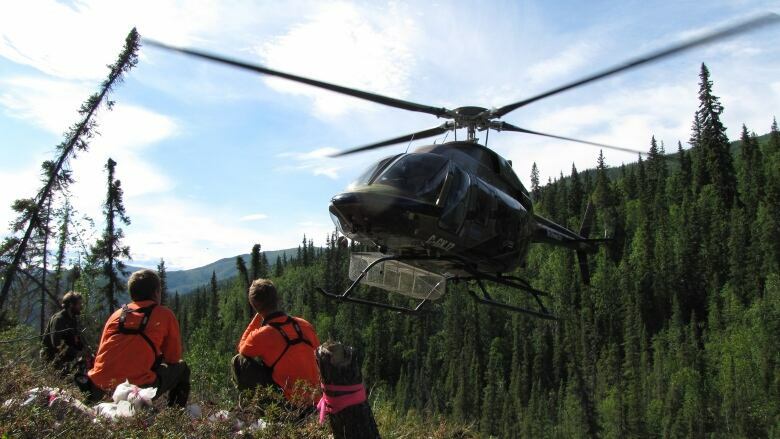 Gold discoveries, high grades, are being reported by companies looking for gold in central Yukon. Mineral exploration companies operating in Yukon are optimistic after reporting promising finds this summer. 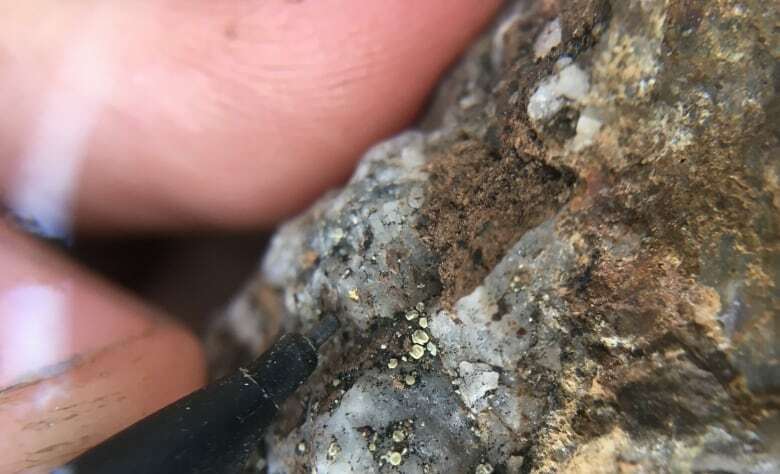 The chief executive officer of White Gold Corp, David D'Onofrio, said one of the target areas is showing gold that's likely among the highest grades ever discovered in the Yukon. "These grades ... are pretty spectacular," said D'Onofrio. Well-known Yukon prospector Shawn Ryan is the company's chief technical advisor. Ryan has long believed there's still plenty of gold to find in the area south of Dawson City. "Now we're starting to see — Shawn had a vision, he had a process," said D'Onofrio. "He had a thesis that would lead to these discoveries, and now we're starting to see evidence that he was right." D'Onofrio said the company will discuss the results with its partners, major gold producers Agnico Eagle Mines and Kinross Gold Corporation. "They've been working with us all along and devise a plan to continue to work on this project and see what our results are, and continue to work on other projects," he said. ATAC Resources has also reported the discovery of high grades of gold in part of its Osiris Project. It is running three major projects on its 185 kilometre long Rackla gold property, north of Mayo in central Yukon. "We've had an exciting year with the release of our maiden resource estimate on the Osiris Project, and yet another highly successful drill campaign," said ATAC vice president of exploration Julia Lane, in a news release. "This resource represents the second highest-grade undeveloped open pit deposit in North America with over one million ounces of gold," said Lane. High grades in sufficient quantities make a gold property more attractive to investors said Mike Burke, a director with the Yukon Chamber of Mines. "There's some decent grades," said Burke of this summer's discoveries. "And those will hopefully up the odds of them becoming viable economic deposits in the long run." 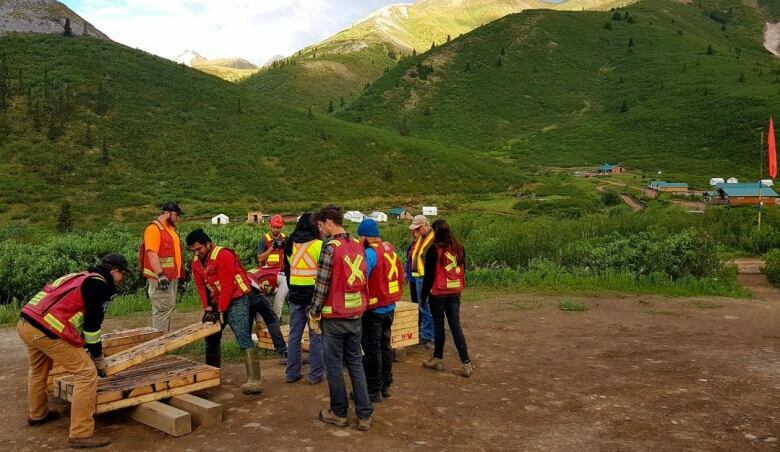 Burke noted Victoria Gold has begun construction of a gold mine in central Yukon, Goldcorp is nearing the construction phase of a gold mine near Dawson City, while a number of other companies including Triumph Gold have also been making discoveries. "Me, as a father of a recently graduated geologist," said Burke, "I'm very happy that maybe my kid's going to have a chance to move back home and get a good job and have a good future in the Yukon instead of having to move away," he said.